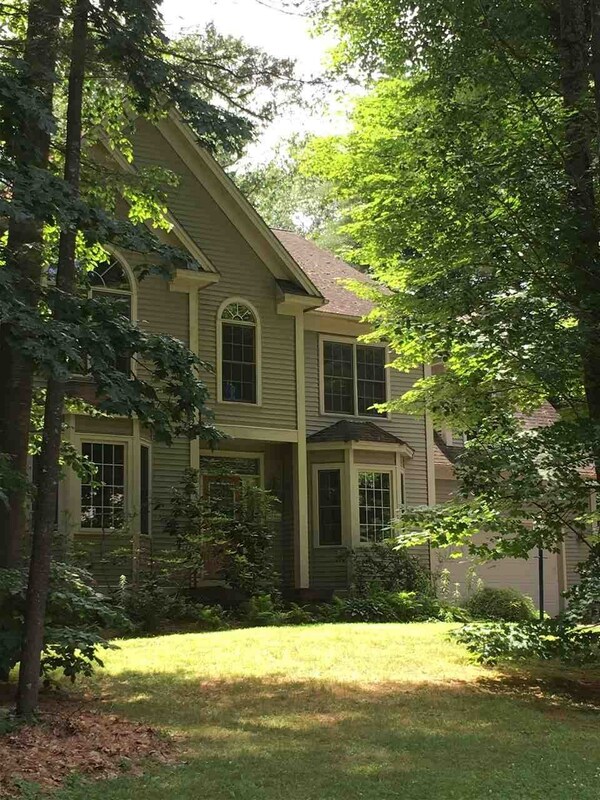 An Executive Colonial with 4 bedrooms in Bridlewood Estates!. The first floor offers a Chef&apos;s Kitchen with oversized Sub-Zero Refrigerator, large gas range. Center Island with granite. Walk in pantry. A solarium with vaulted ceilings over looking the backyard. A Large sunken living room with gas fireplace. Office w/ built-ins. Formal Living & Dining Rooms, offer crown mold & columns. Master bedroom with large walk-in closet & bath. Bedrooms 2&3 are very generous in size. The 4th Bedroom/ Bonus room offers gas woodstove, large walk-in closet and 2 additional storage closets, window bench. The home sits on 1.03 acre lot. Additional features: Hardwood floors, Irrigation, security system, central air, Hunter Douglas Blinds, lots of closets, entry from garage to Basement, deck.